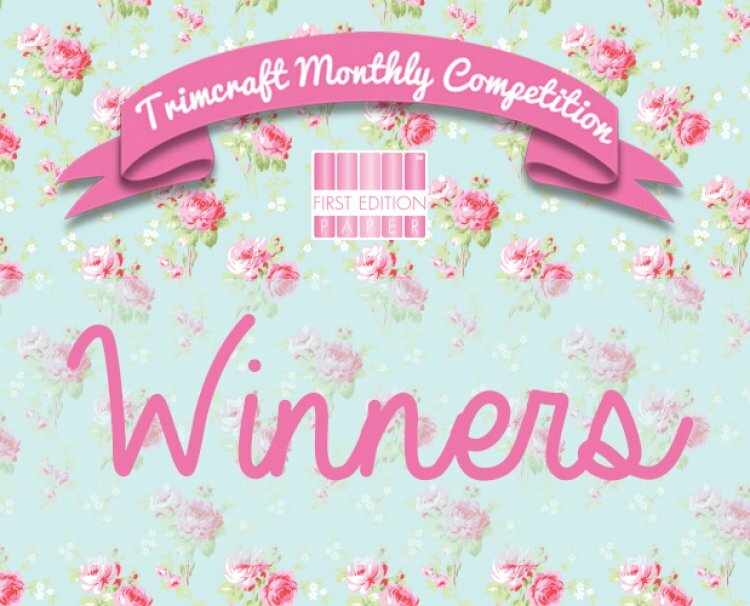 Blog | September 2014 | See Who Won last Month’s Giveaway & the First Edition pads Collection? See Who Won last Month’s Giveaway & the First Edition pads Collection? We love the cute First Edition baby pads and the beautiful floral Bella Rose paper pad. An exquisite assortment of premium papers to inspire your papercraft.